Why do tall building design course? According to a Bloomerang report, a mile-high skyscraper is a definite possibility in near future. It is very evident that the construction industry requires a number of skilled civil engineers who can work on analysis & design of tall structures. This hands-on course on Tall Buildings is your perfect gateway into this domain. Have fun developing your very own tall building designs. 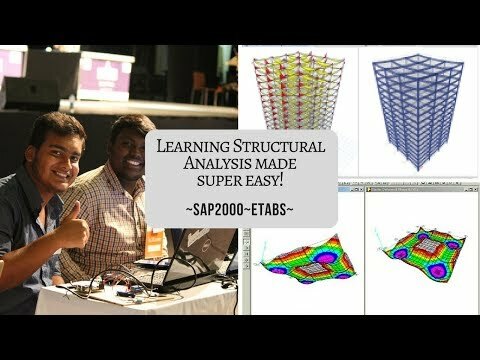 Through this project-based course, you will learn about the design considerations involved in tall building analysis, varied loads acting on the system and use industrial grade softwares (SAP2000 & ETABS) to analyse & design your very own tall structure considering the loads according to IS codes. Module 1: What are Tall Buildings? Learn: What are Tall Buildings? Review: What are Tall Buildings? How can you build this tall building design project? How to build a tall building design project? Login to our online learning portal will be provided instantly upon enrollment. The portal will have video lectures, tutorials, and quizzes required to build the tall building design project. 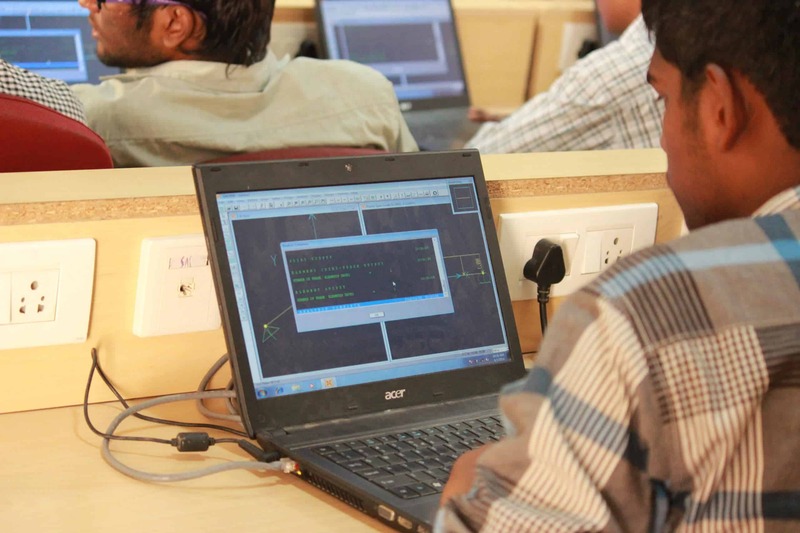 Use the tutorials along with the online portal to complete the project at your home itself. How much time do I have to complete the tall building design project? Which are the softwares I will learn as part of tall building design project? Anybody interested to learn analysis & design of tall building systems against wind and seismic loads can take up this project-based course.